Generally, it's a good idea to include your logo and branding on your products to promote your business. 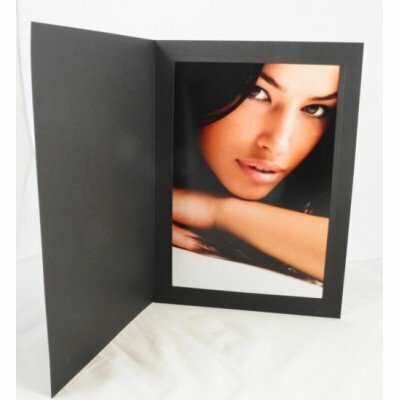 BLACK FOLDERS - These need to be foil embossed with a metallic colour (Silver, Gold, White or Black) for your logo or branding to show up because of the dark substrate. A magnesium block is required for this process and applies to the first order, which can then be reused several for several years. 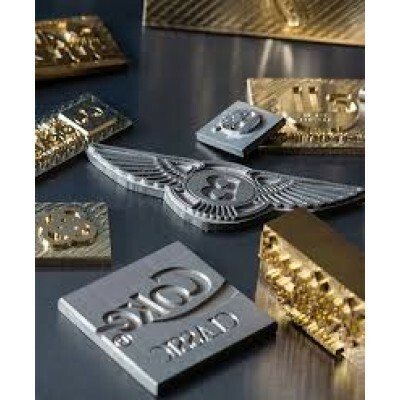 For your FIRST ORDER, it usually takes 2-3 weeks to arrange the block, schedule for embossing and finish the folders. Artwork for the block must be supplied as a 300 DPI Jpg file, black on a white backgroud, to finished size or larger. 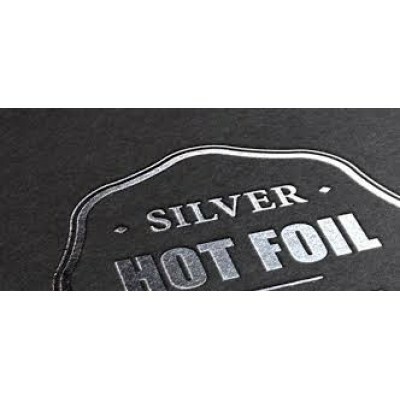 When placing your FIRST ORDER remember to select the BLOCK FOIL STANDARD here as well as the PRINTING CHARGE here appropriate to the volume of products you are ordering. 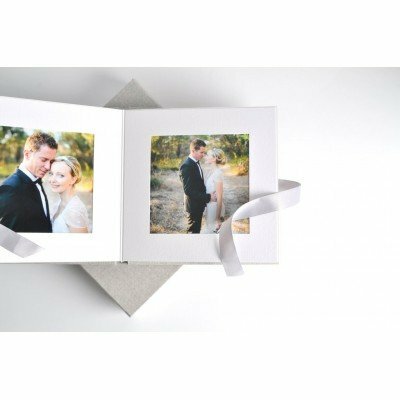 WHITE FOLDERS - These can be foil embossed with one colour (as per above) OR alternatively we can print your logo or event details in colour. For colour printing, no block is required however a suitable PDF file, with text converted to curves, in CMYK format is required. Colour printing usually takes about a week from receipt of final artwork. 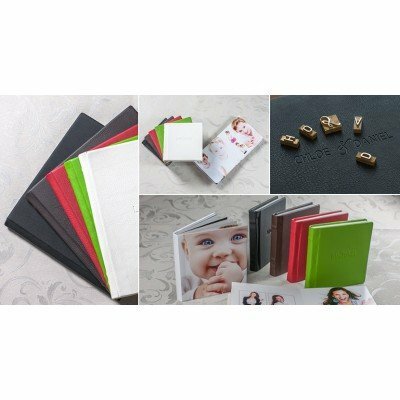 ALBUMS, USB Boxes and other products - a minimum order applies for printing on these products and foil embossing is the only option. See each product for specifics about this. 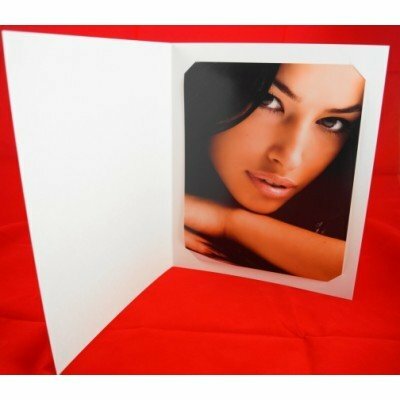 Our colour printing service for our folder products allows for your supplied camera ready Jpg file t..